OUR BUCKS COUNTY CHAPTER DADS ROCK! 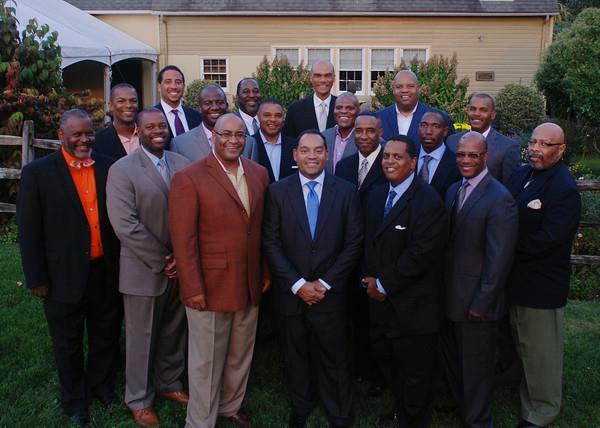 The Father's Auxiliary a support group for our Bucks County Jack and Jill Chapter. The spouses of active chapter members are eligible to participate. Our Bucks County Chapter dads participate in several bonding activities though out the program year. 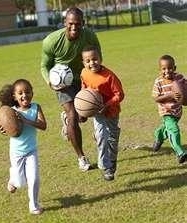 These activities provide the dads with an opportunity to have fun and fellowship with each other. The Bucks County Father's Auxiliary has assisted our chapter's community service partner, Christ Home for Children with their residence hall renovations. 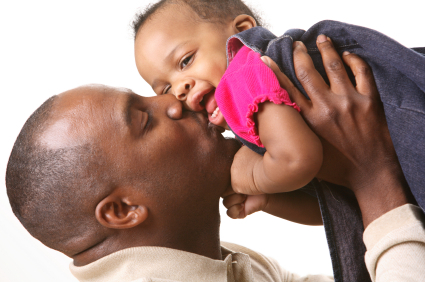 Our dads also enjoy barbecuing for our annual Jack and Jill Day Picnic, Fall Fish Fries and Super Bowl Parties. Our Father's Auxiliary continues to be a valued and strong force in the Bucks County Chapter.